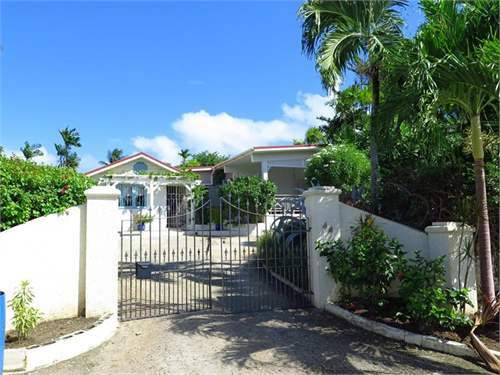 Located in Saint James on the island's West Coast, Sunset Crest is a popular area of Barbados to look for property. 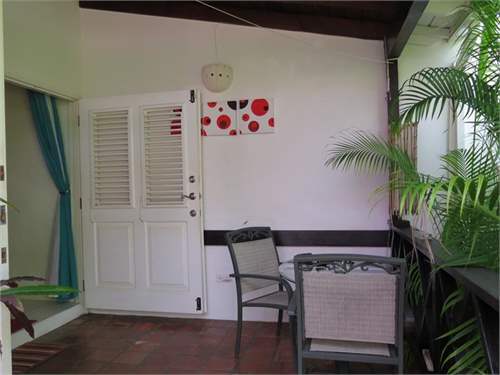 During the months of not being used, owners don’t lock up their homes, Spanish-style. They rent them to other oveseas investors.